There’s a new bosslady on ABC’s Castle. 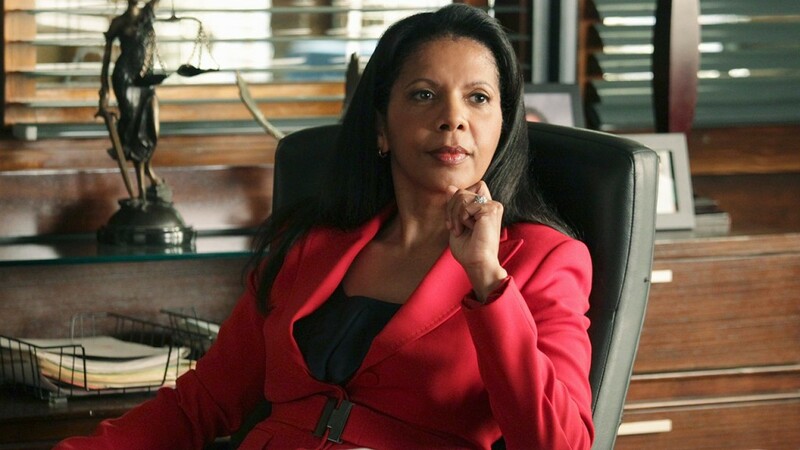 Former 24 and The Larry Sanders Show star Penny Johnson Jerald will join the cast as the new captain of the 12th Precinct, TVGuide.com has learned exclusively. Jerald will play Victoria Gates, a career-minded cop who spent much of her early career in Internal Affairs. As we previously reported, she will initially be more interested in getting noticed by her superiors and climbing the NYPD’s ranks than doing any real police work. Hi, Can you upload some bloopers from 24?